The service generally follows a casual but traditional form of worship and the Revised Common Lectionary scripture readings. There is special music throughout the year by our brass ensemble, the bell choir, and the chancel choir. The congregation uses the Glory to God Hymnal and Sing the Faith Hymnal. Children are invited to participate in worship. There is a special Time with Young Disciples during the first half of service. Those aged 5 and under are welcome to go to the church nursery for child care following this time. Worship activity bags are available in the back of the sanctuary for kids of all ages to enjoy during worship. As Presbyterians, we joyfully baptize infants, children, and adults. Parents who present a baby or child for baptism make promises to raise their child in the Christian faith. Teenagers and adults who desire to be baptized make promises to be disciples of Christ in their life and work. We believe baptism is a sign and seal of God's promises to us through Jesus Christ. In baptism, we become one with Christ and members of Christ's body, the church. Normally, we baptize children whose parents are members of Beulah so that members of our church can fulfill their promises to love and nurture the child in faith. 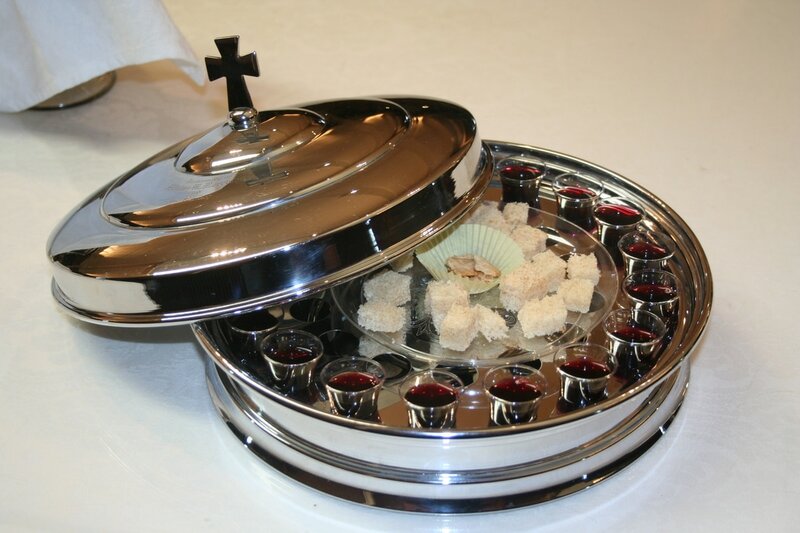 We generally serve Communion (also called the Eucharist or the Lord’s Supper) on the first Sunday of the month. During communion, we experience Christ's presence with us as remember his saving acts. Everyone who feels called to participate in the meal is welcome to do so, including children who are learning about Christian faith and members of other churches. A gluten-free bread option is offered at each communion service. If you are moved by participating in the meal, you’re invited to speak with the pastor who can talk with you more about your faith. We often serve the bread and grape juice to the congregation while they remain seated in the pews. During the summer months, we generally serve by intinction. At intinction, the congregation comes forward to a station where they tear a piece of bread from the loaf and dip it in the cup of juice, then eat it all at once.